The first sign of ageing I noticed on my face was a deep nasolabial fold. Now you have to take “deep” with a grain of salt, because I was 22 at that time and the appearance of a line in my face was both alien and absolutely horrifying for me. The fact that I was camping when I looked in the mirror, tired, with dirt on my face and harsh sunlight from above did not make it a pleasant experience either. Of course I complained about it to my mother the minute I arrived home. I am a big complainer when it comes to beauty, and my mother has always been the person of choice to complain to. She still is, as a matter of fact. Mr. Loca somehow never showed much interest. My mother told me that this had been the first noticeable line she had as well, and that I shouldn´t worry much, as it would be the last for many years to come. She was right. 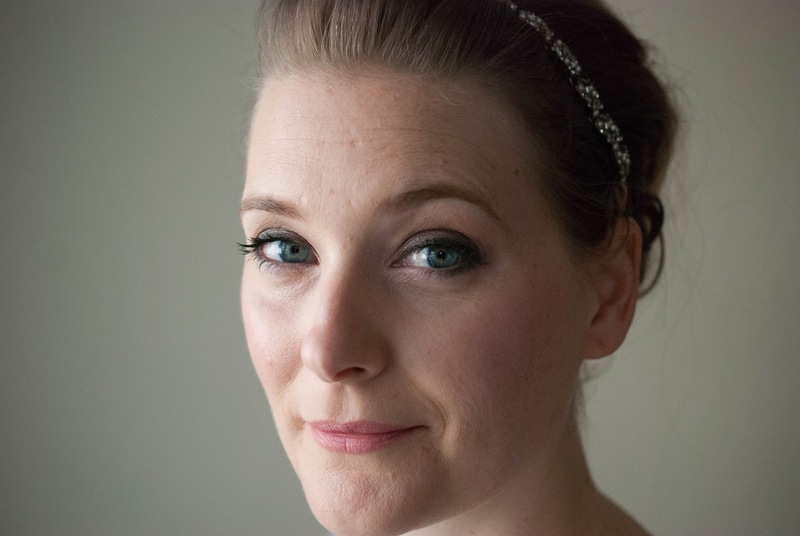 It is only now that I notice lines on my forehead and around my eyes slowly appearing, which I think is perfectly fine given the fact that I am 38 now. But the nasolabial area has stayed with me as metaphor of ageing, so any product that promises to tackle it specifically immediately gets my attention. 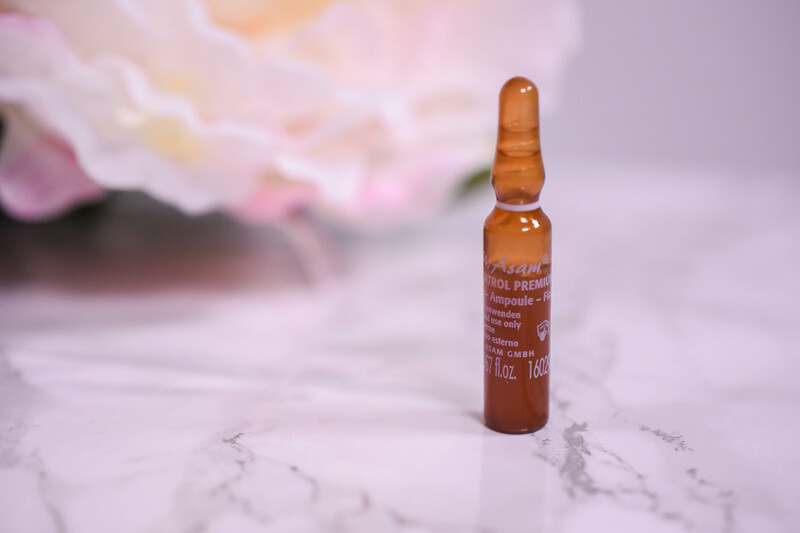 And the M. Asam Resveratrol Premium Ampoule Beauty Treatment * claim to do exactly that. It seems to become a tradition that I start my Favorites posts mentioning one thing that would have made it into my monthly recap for sure, had I known it already when filming. Same thing happened with my May 2017 Favorites and Recap : I had a day off work on the 23rd, managed to sit down to film AND edit this video, and the next day, casually browsing beauty blogs as you do, I learned that Sephora is coming to Germany. Really, it is, with a set date and all, and the best thing? Out of the few locations they picked for the launch, Heidelberg, my home town, will be one! To my understanding Sephora will open its doors as part of a warehouse chain called Galeria Kaufhof (already sporting quite a selection of beauty things) in late July, and will most likely not carry the same brands people in the US can buy there. But as someone deeply in love with many of Sephoras own products (read about them here and here for example) I am over the moon anyway and will make sure to stop by for a shop as soon as possible. But enough of telling you what did NOT make it into my May 2017 Favorites and Recap, on to the things I actually talk about. I like winter, don´t get me wrong. But when March rolls around and spring is at my fingertips, I get an intense craving for warm sun on my face and evenings spend outside. And inevitably my thoughts wander off to sand, sun and sea, to a summer holiday rather than a cozy evening wrapped in a blanket. Perfect time for a spring clean, some would suggest. As someone that dislikes cleaning with passion I settle for something else though: A makeup and skincare overhaul. 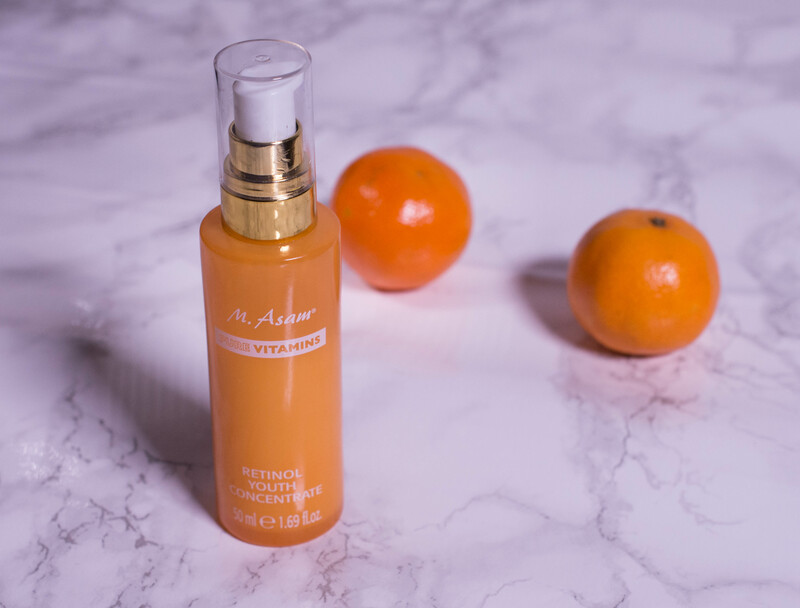 And out of the depths of my skincare drawer (believe me, it is an abyss) came the M. Asam Pure Vitamins Facial Oil. I stared using it on my summer holiday in France last September (fancy a vlog or two?) and replaced it with the slightly richer MV Organics 9 Oil Cleansing Tonic (reviewed here) a few months ago. 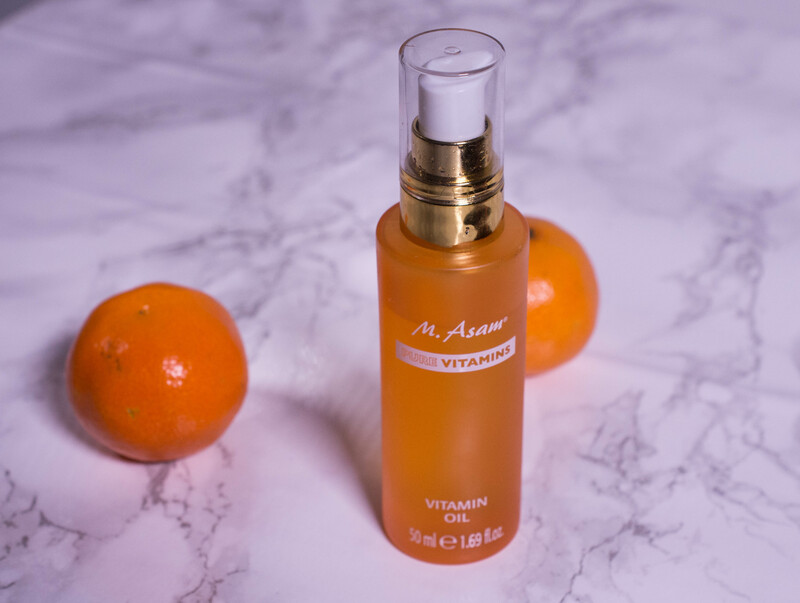 M. Asam Pure Vitamins Retinol Youth Concentrate – New experiences. I have to admit, when I first started using the M. Asam Pure Vitamins Retinol Youth Concentrate *, I was a little at loss. I had only Sunday Riley Luna to compare it to, and as you can read here that one left me a little confused about the hype. Now I had another retinol on my hands, claiming to be gentle and suitable for sensitive skin, and while I couldn´t disagree with that, I just had no idea what a regular retinol would feel like. But then I went to see my dermatologist. And because I suffer from cystic acne around my jaw line, we decided to try a prescription strength retinol. To ease into it, we started with the lowest available concentration. Usually my skin is combination/oily and not sensitive at all. It takes everything without complaining. But one week in with the treatment and it was an irritated, dehydrated mess. And in the light of this new experience, I feel quite different about the M. Asam Pure Vitamins Retinol Youth Concentrate *. 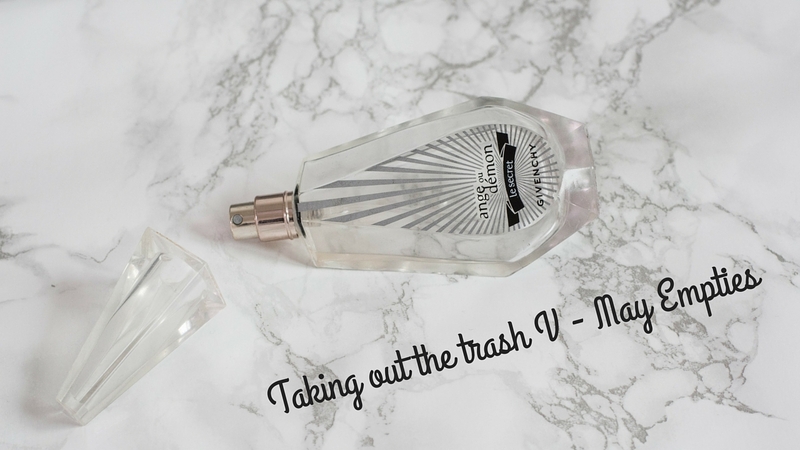 As I mention at the end of the video, that was supposed to be my September Empties. In my defense, I do have a ton of video ideas and barely any time to film and edit them, so I guess I will leave the “monthly” empties schedule and sneak them in as a Sunday bonus video whenever I find the time. What better way to spend a Sunday then talking about trash, am I right? 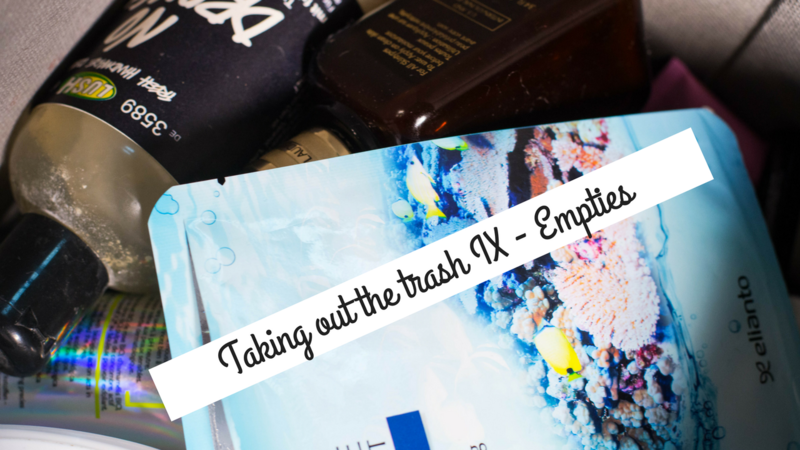 Another month, another empties video. This time it is a little bit of everything: Makeup and skincare as well as hair and body care. Oh, and a perfume! Not that I am going through all these products in one month, mind you, but I am making an effort to finish my stuff before using new one. And as I felt like I needed to stop rambling for ten minutes plus about my trash, I made different piles to film different videos in the time coming. Yes, I sat there organizing my trash. And planning to use this trash in the upcoming months. This is either art or very disturbing. I will leave it to you to judge. Resveratrol Premium Essence of Youth – Do you like wine? Did I tell you that my father owns a vineyard in the South of France? I know I did on Instagram, but I am not sure I mentioned it here. He has been into wine for as long as I can remember, collecting precious bottles, tasting different grapes and finally venturing into production himself. Now I don’t like wine. I don’t drink it. I know nothing about soils and grapes and stuff. I don’t even like the smell. I was a huge disappointment to my father. Until I found the one thing that can get me all excited about wine. Or the grapes at least. The skincare benefits of course! Resveratrol in particular. And against common belief in the blogosphere, there is more than the one brand everybody automatically thinks of when it comes to this antioxidant gem. 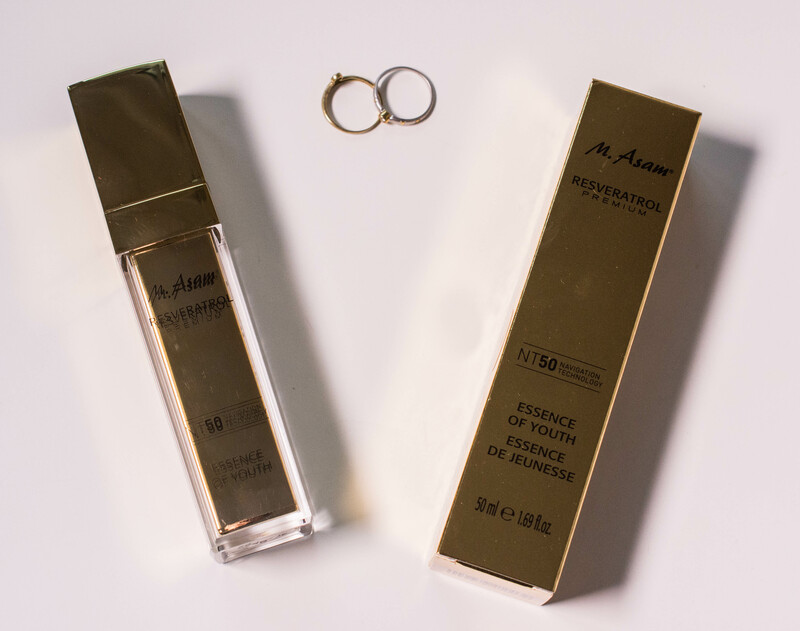 Let me introduce you to M. Asams Resveratrol Essence of Youth serum*. 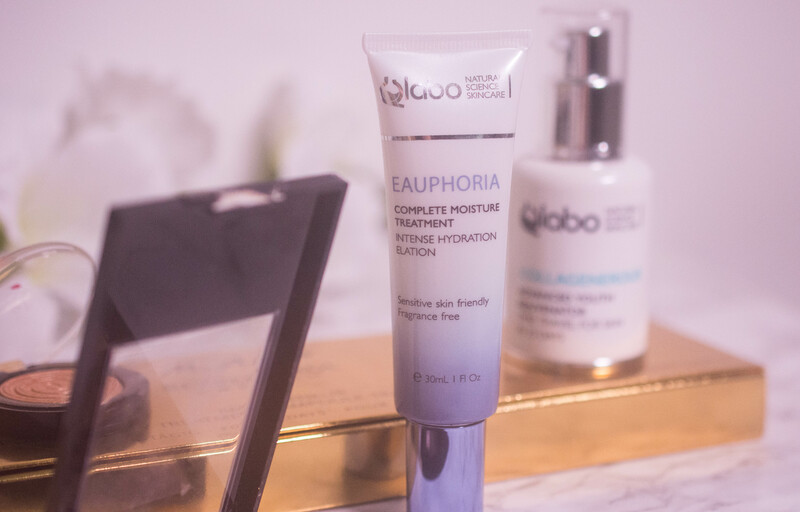 If you have been following my blog for quite some time now, you know I am infatuated with skin care. Given that I wrote about my routine the last time in September 2014 (read here if you are still interested), I figured it was about time to show you what has changed since then. So prepare for my bare face and click the video below to see what I have done to keep my skin on track this winter.